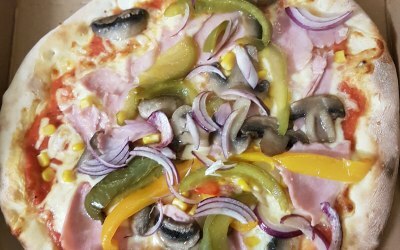 Home made, hand stretched fresh pizza made from scratch! 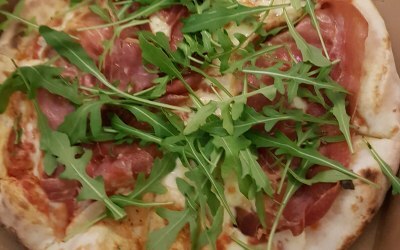 Based in Gloucestershire, serving great pizzas and authentic Mediterranean food. 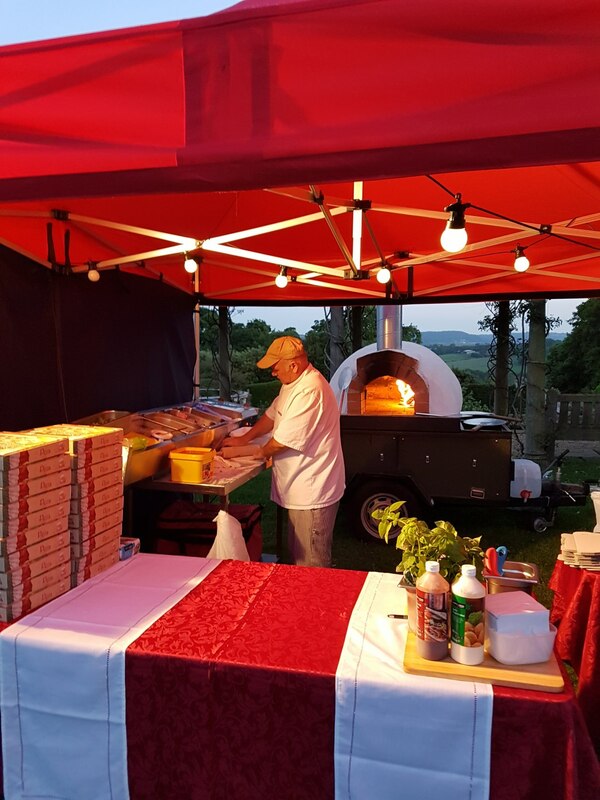 A family run business, with over 40 years of experience in food catering, can cater for your special day fresh, home made and hand stretched pizzas to your venue! 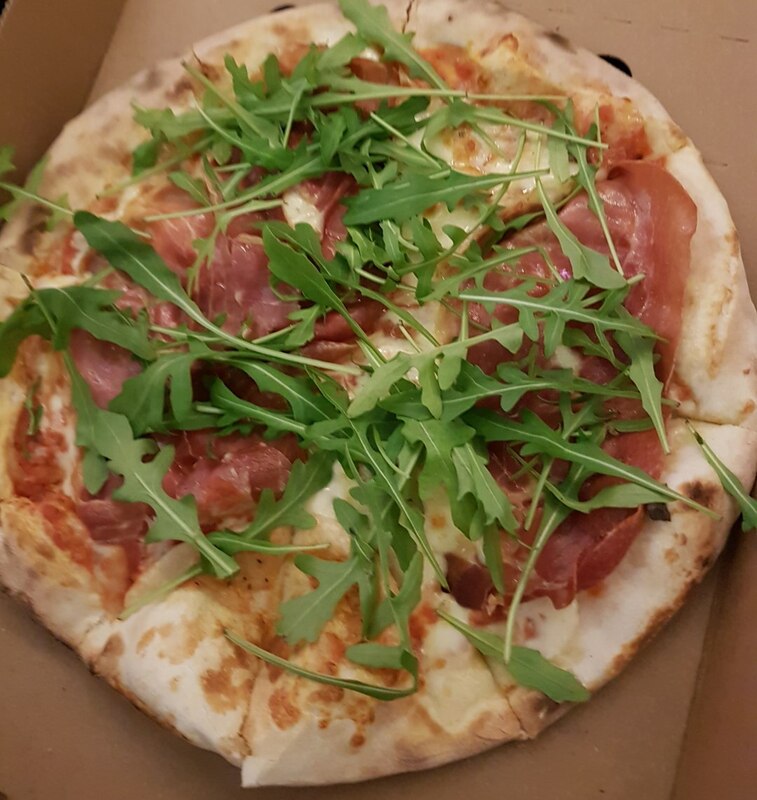 Using strictly fresh ingredients, 100% mozzarella cheese and our "secret ingredient tomato sauce" that is well know all around Gloucestershire for its authentic and unique flavour that makes you mouth watery! 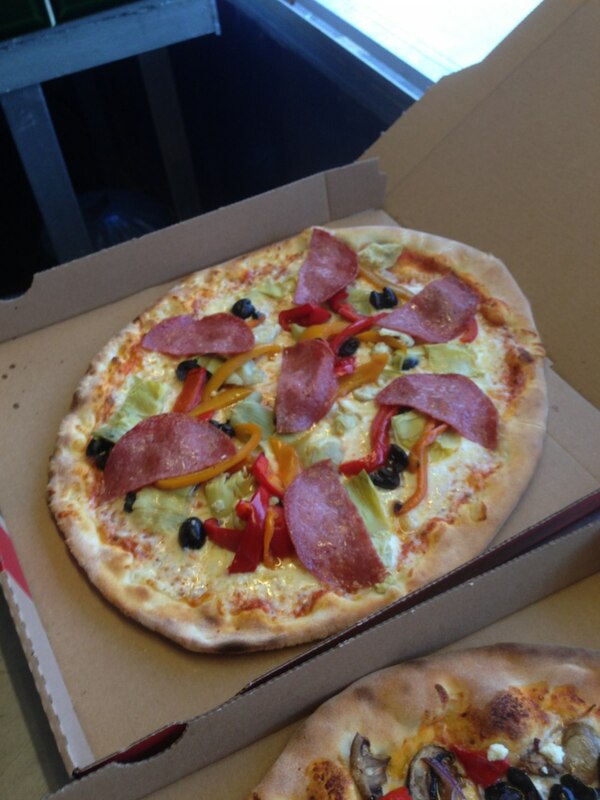 In our wood fired oven we can make around 50\60 pizzas per hour. 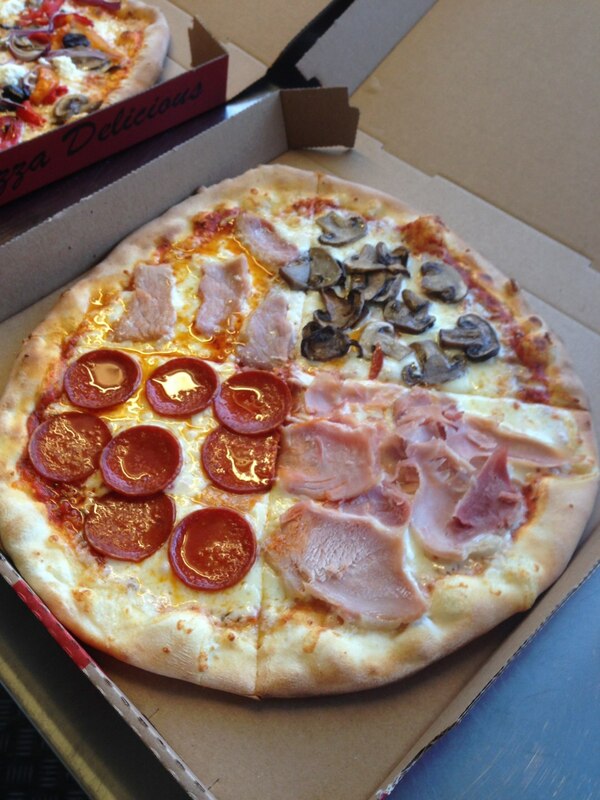 The family provides more options as to what to cater for their guests! 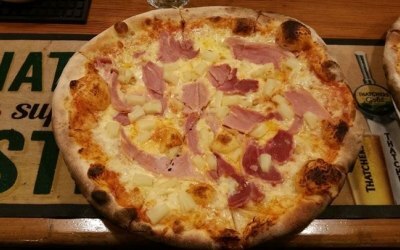 Such as Greek and Italian food! Just ask for more information and get your quotes! Wedding, birthday parties, anniversary celebration, festivals and more! 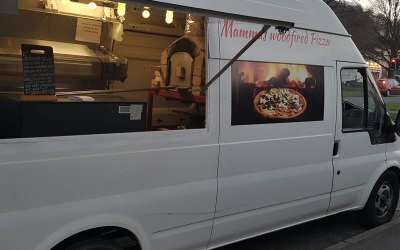 Mamas Woodfired Pizzas were brilliant - attended for a pre-visit to check location, (on our drive for 50th birthday party) - they arrived early enough to fully set up and then pizzas were ready just when we wanted them - and were absolutely fantastic! Everyone loved them. 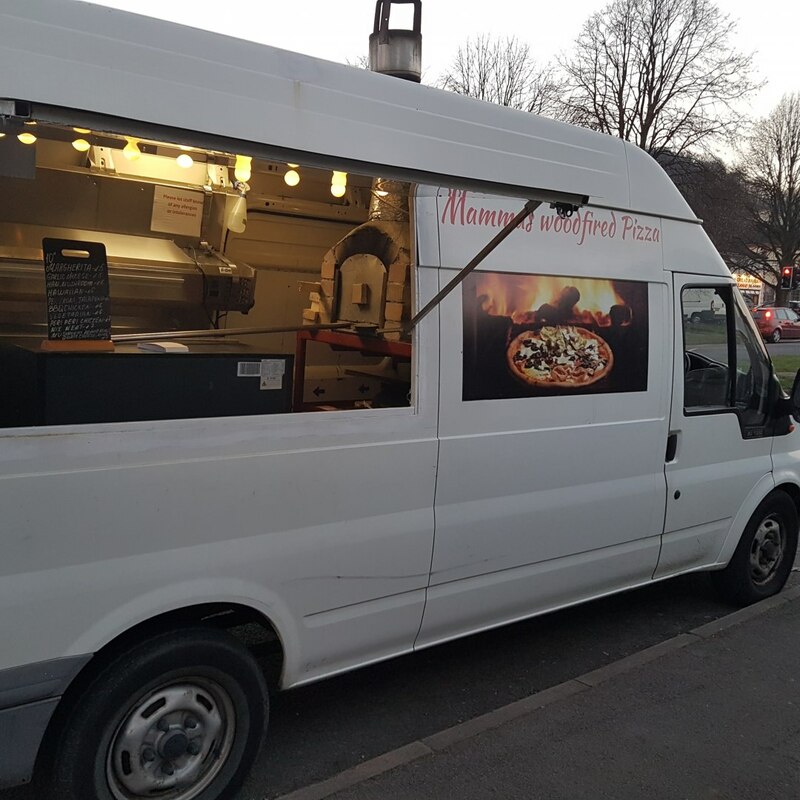 Paul & Ellie were so charming - ferrying pizzas into the party, taking orders individually and doing a selection for everyone - cannot recommend highly enough - Mammas Woodfired Pizzas are wonderful in every way - thank you! 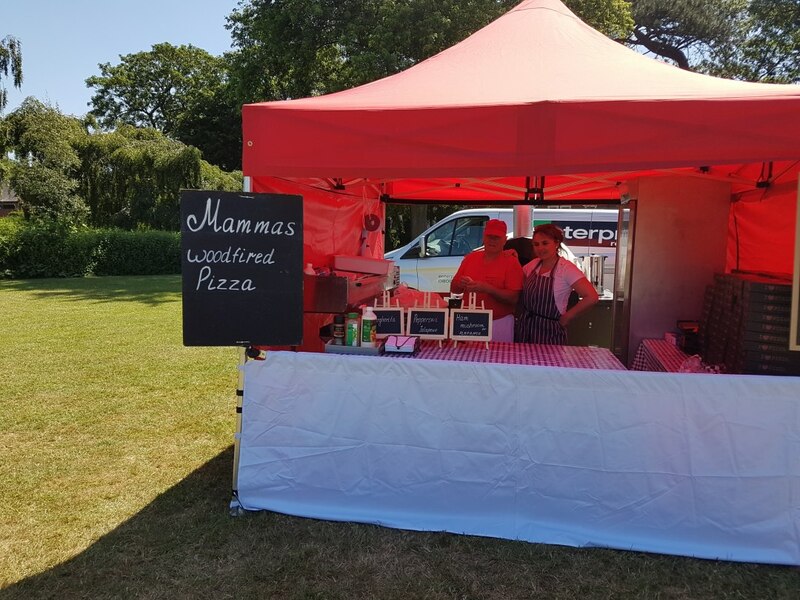 mama wood fire pizzas covered a week long cricket tournament for us they were punctual, efficient and the food was excellent have booked them again for next year for a week again next year would recommend. 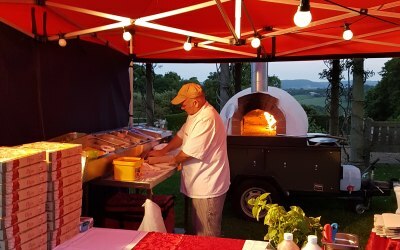 He travelled to our event with his wood fired pizza. Everybody was impressed with the pricing, choice and service we were given. Thank you so much for helping make our event special. 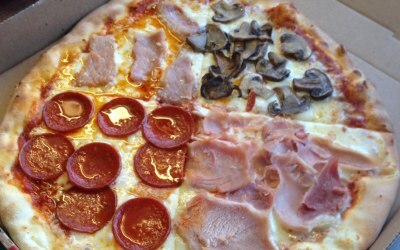 Helpful friendly service and good pizza! Paul helped us out at short notice when another company more local to me had double booked. Paul arrived and was all set up in plenty of time for our festival party in a field. He was ready and serving on time (a bit earlier actually!) 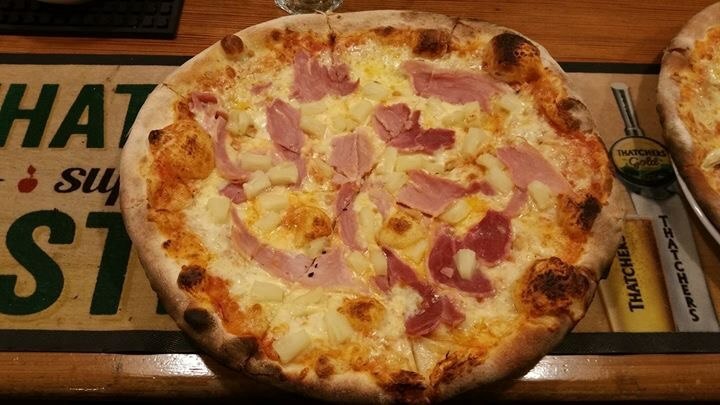 and everyone commented on how good the Pizza was. A friendly and helpful team which i would be happy to recommend. 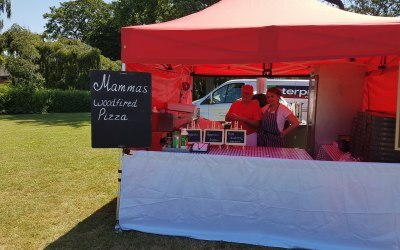 Mama's wood fired pizzas came to our rescue at very short notice to attend our beer festival. 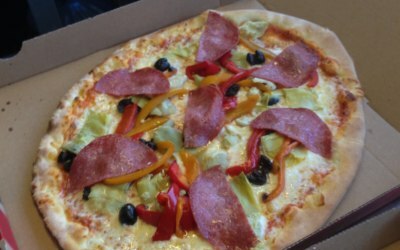 Excellent communication prior to the event, very clean and tidy presentation, fresh cooked pizzas which were reasonably priced and made from quality ingredients. 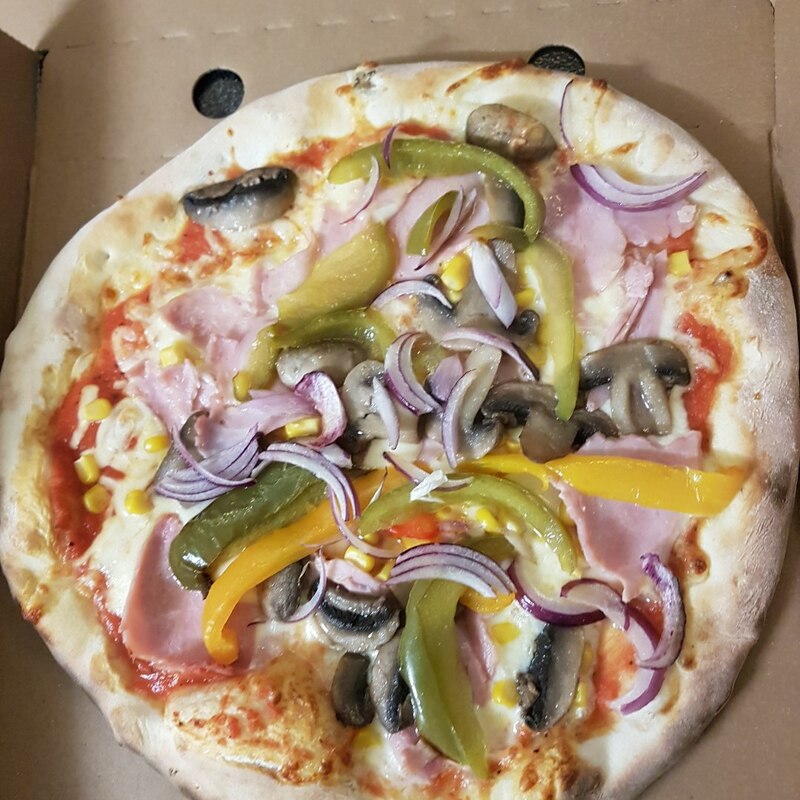 We had excellent feedback from customers. 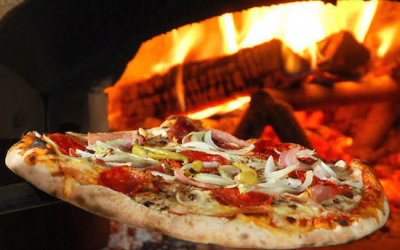 We would highly recommend Mama's wood fired pizzas to attend your event. 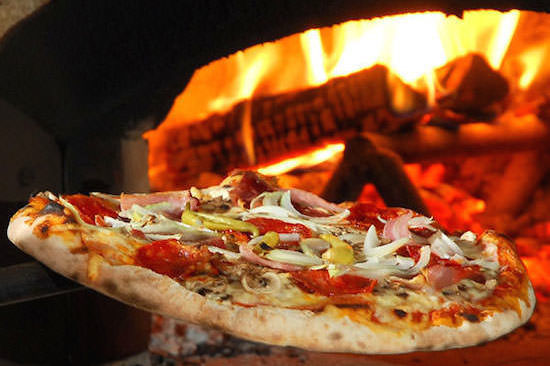 Get quotes from Mama's Wood Fire Pizza and others within hours.